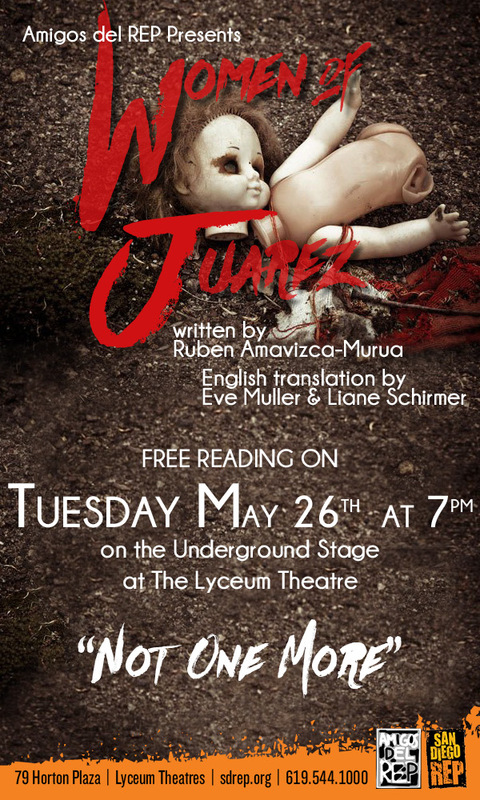 This is a staged reading and is free to the public! This reading will begin at 7pm. 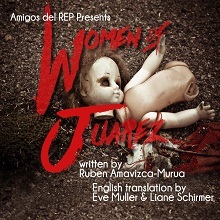 This powerful docudrama tells the story of a mother searching for her missing daughter in the border city of Juárez where hundreds of women have disappeared or have been found murdered in the past decade. This story is didactic and unapologetically political as it indicts authorities in the city of Juárez who may well be linked to the murders. But it's also suspenseful drama that uses a composite character, an average mother, who symbolizes the pain and tragedy of an entire population. 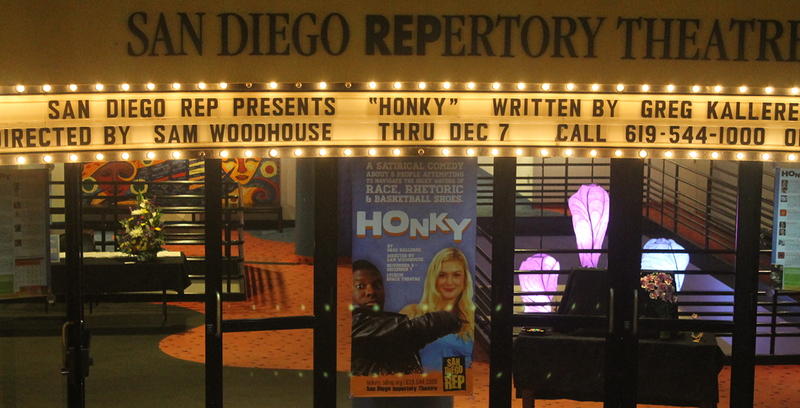 Amigos del REP is a new volunteer community council to promote Hispanic/Latino/Chicano arts and education at San Diego REP.